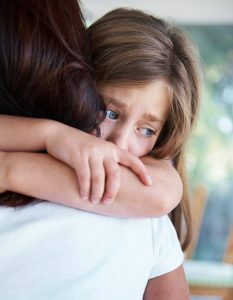 HOW DO YOU KNOW IF YOUR BEREAVED CHILD NEEDS SUPPORT? – High levels of anxiety – worries or fears, often about death and dying but the anxiety can also often seem entirely unrelated to the bereavement. The most important factor to consider in deciding if a child may benefit from additional support is if there has been a significant change in their behaviour over a prolonged period of time and that this change has occurred since the death of their loved one. If in doubt, you can always contact our team to talk through your concerns on 01603 431788.
http://www.nelsonsjourney.org.uk/wp-content/uploads/2017/05/logo.png 0 0 sophie http://www.nelsonsjourney.org.uk/wp-content/uploads/2017/05/logo.png sophie2017-02-01 14:34:242017-02-01 14:52:13HOW DO YOU KNOW IF YOUR BEREAVED CHILD NEEDS SUPPORT?